Why choose the Punch Standard Circa Thai Shorts? 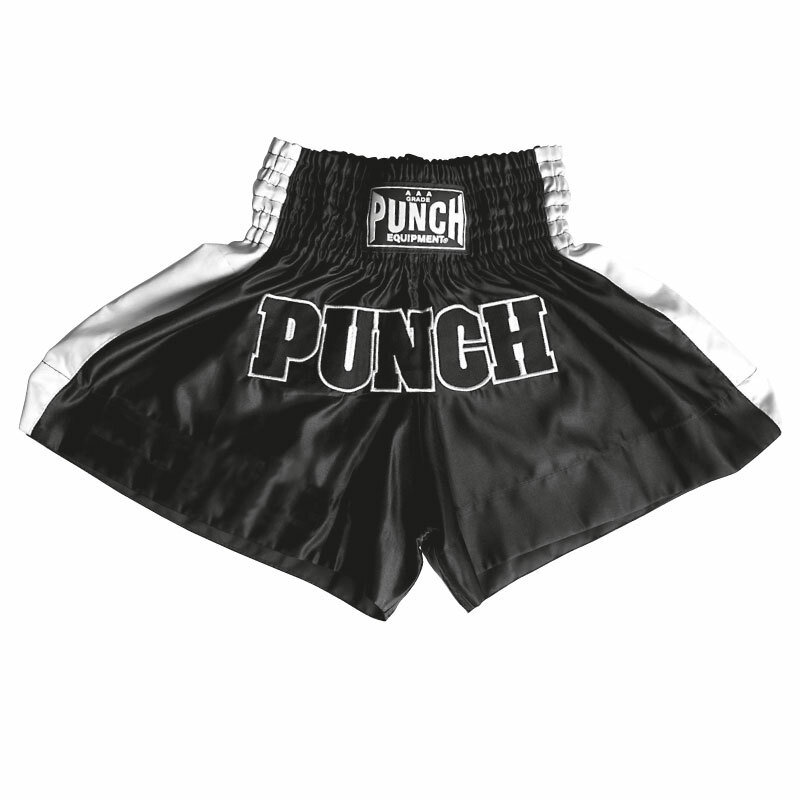 The Punch Standard Circa Thai Shorts are available in a massive size range from small to extra-extra large. They’re ideal for training in Boxing, Muay Thai and Kickboxing. Grab a pair of boxing shoes with your shorts! Browse the range of fight gear available online for training. If your looking for boxing equipment online, shop with Punch Equipment – Australia’s premier boxing supplier. Super comfortable and light weight. Nice leg cut making them not too long! Love my circa Thai shorts, comfortable and last a life time.